How I cut the Web out of Web Designer. Well it's been about a year and half now of learning the ropes of owning an online business. It has been difficult to say the least, but super rewarding! With this post I thought I'd share with you my journey of how Design Different all got started. 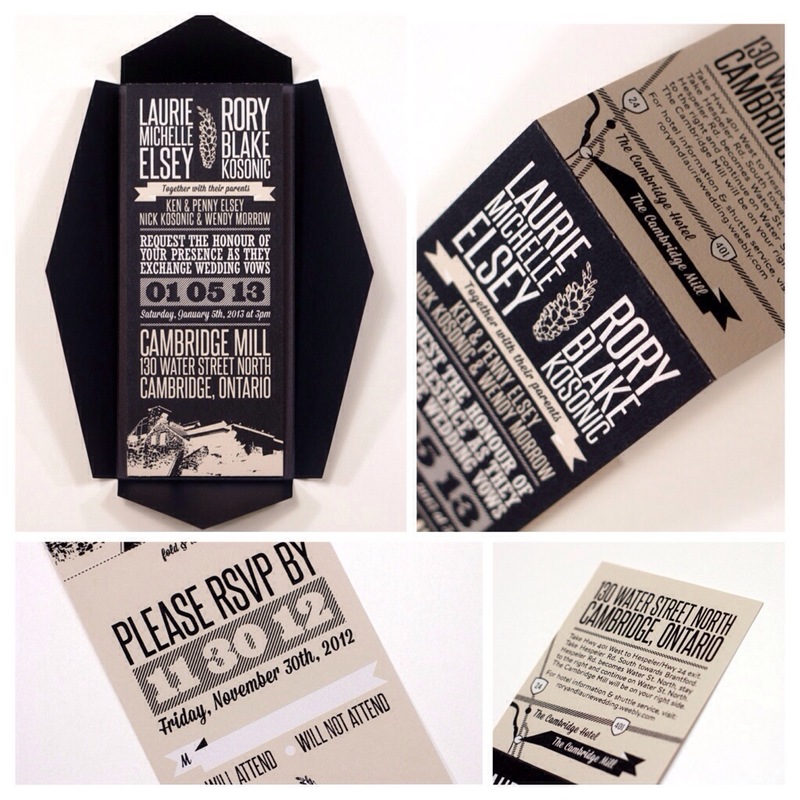 My story started out designing my cousins wedding invitations in September of 2012. Little did I know at the time that this would be a life changer. You see, what you probably don't know is I'm actually an interactive web designer but initially studied in print. So the thought of going back to print never appealed to me. It was Archaic! Yes I'll admit it, I often snubbed my nose at print because I just knew how much more thought and detail went into interactive work. I mean there's layers upon layers of wire-framing, de-bugging and functional specifications, what's the big deal with print! It's just an image and some copy! This minimalist view on print is precisely why I switched my mindset. I forgot how freeing it was. Sitting there designing printed invites was such a massive design exercise, I loved every second, hour and day of it. I realized I missed just designing with a piece of paper and pencil. It released something rooted in me that I've done all my life, and that is to just create. After all that wedding invite excitement settled I began thinking that if I spent this much time and energy on my cousins wedding invites, perhaps I could devote time to create my own work and even sell it. Crazy eh? That's when I did some research online looking for outlets to sell some work. I eventually landed on Etsy. They offered an easy to use interface, no upfront fees, and they had a major following where my work would be seen by hundreds. So October of 2012 I began designing right away. Since I had a full time job as a web designer I had to find free time at lunch and in the evenings, often staying up till 1 or 2 am. A few weeks went by and I initially launched with 3 prints in my store. After a few days of waiting, and waiting, I finally got a sale! That feeling of someone actually liking my work and wanting to purchase it to hang in their home was a total high. After that I was hooked. That sale pushed me to create even more designs and by mid November I had almost 20 pieces in my shop. At this point I realized that this is what I wanted to do for the rest of my life. After 13+ years of working for Ad agencies I finally found my passion.Took long enough! I now create work that I love and want to share with other people. To me that's the primary reason I'm doing this, to share. I create art because it's what I know. I've lived and breathed it since I was a child. In fact I often say the feeling you get as a child, that excitement of rushing over to show your parents the drawing or painting that you worked on all day is the exact feeling I get today when I release my work online to the public. That's what I was missing being an interactive designer. That feeling of pride and excitement, creating something personal of my very own and sharing it with the world. How we package our enamel pins.